The growth of e-commerce has been a boon to the trucking industry, opening opportunities for “last-mile” delivery. In 2018, e-commerce grew by 16%, according to Peggy Dorf, a market analyst at DAT. 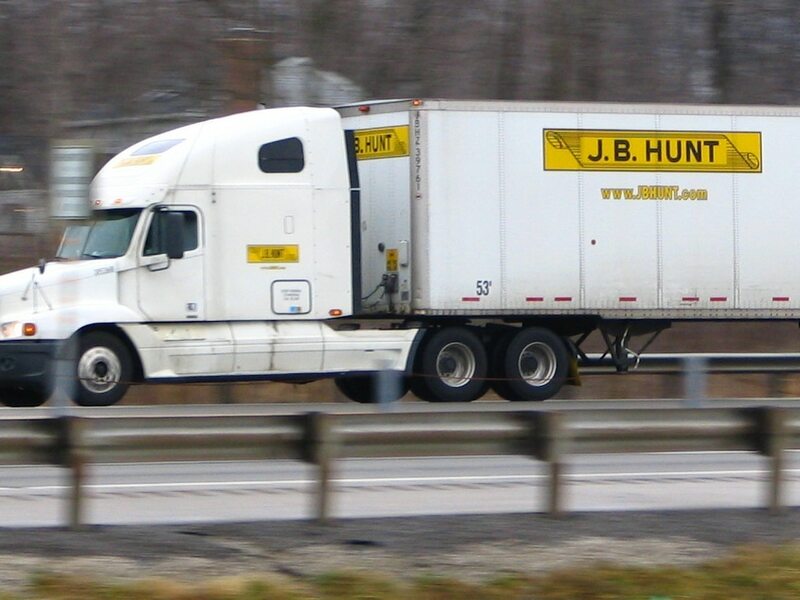 “This is a strategic investment that will further advance our final mile delivery capabilities of ‘big and bulky’ products to consumers and expand our expertise in furniture delivery,” commented John Roberts, CEO of JB Hunt. 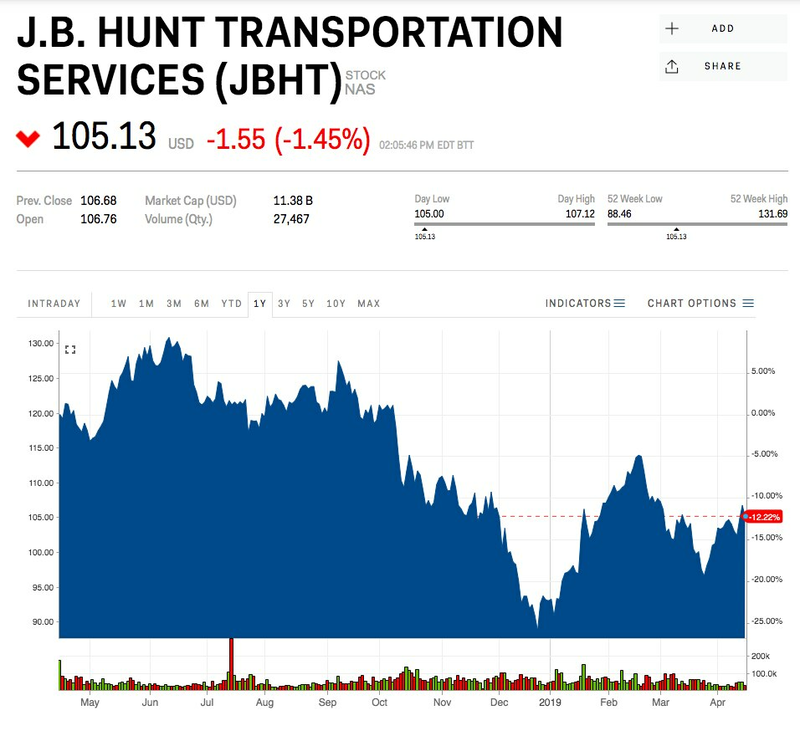 JB Hunt was up 13% this year, including Monday’s drop.